JYJ will hold a large-scale concert in August. According to C-Jes entertainment, the group will make a comeback by releasing its new album in late July, and after then, will meet with 40,000 fans by holding a concert at the main Sports Complex in Seoul on August 9. 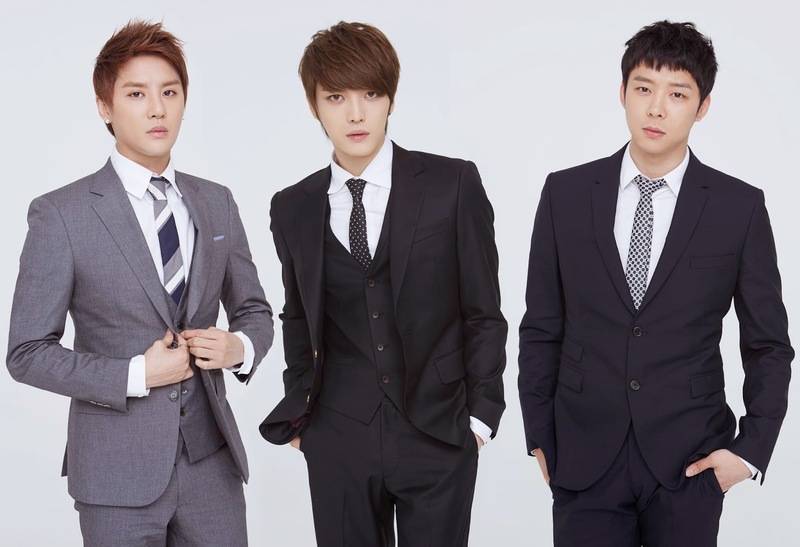 JYJ will also kick off its Asia concert tour later this year. JYJ's upcoming new album will be the group's first album in 3 years, and the members will take part in writing the songs to be included in the album. JYJ stated, "It is very excited to meet with our fans through our new album and concert after a long interval, and it's so happy to work on our new songs. We will do our best in return for fans' love." Meanwhile, Kim Jae Joong is currently appearing in MBC's drama 'Triangle', while Kim Junsu is practicing for his musical 'Dracula' and Park Yoo Chun is waiting for the release of his new movie 'Sea Fog'.